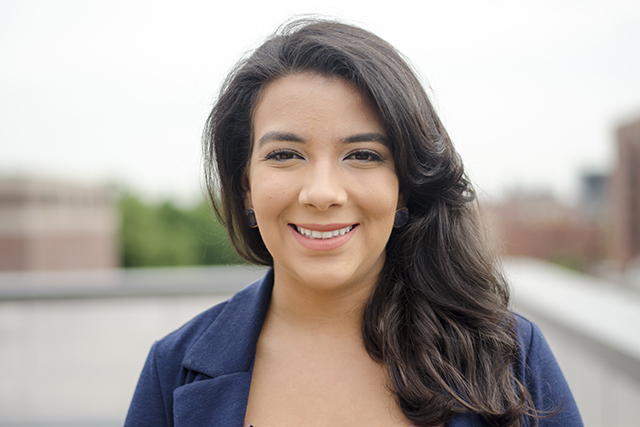 Dr. Ashley Guadalupe-Padgett was born in NY and grew up in the Bronx and Queens. She received her bachelor’s degree in Psychology from SUNY Stony Brook University. Prior to medical school, Ashley worked as an ABA therapist at an early intervention center providing one-on-one therapy to children with autism and other developmental disabilities. Her professional interests include adolescent medicine, women’s health, and addiction medicine. Some of her personal interests are dancing, traveling to new places, and spending time with loved ones.